Bring a large pot of water to a boil. Add noodles and cook according to package instructions. While water is boiling, thinly slice the red bell pepper and purple cabbage (really, as thin as you can!). Use a vegetable peeler to peel carrot into thin strips. Slice green onions. 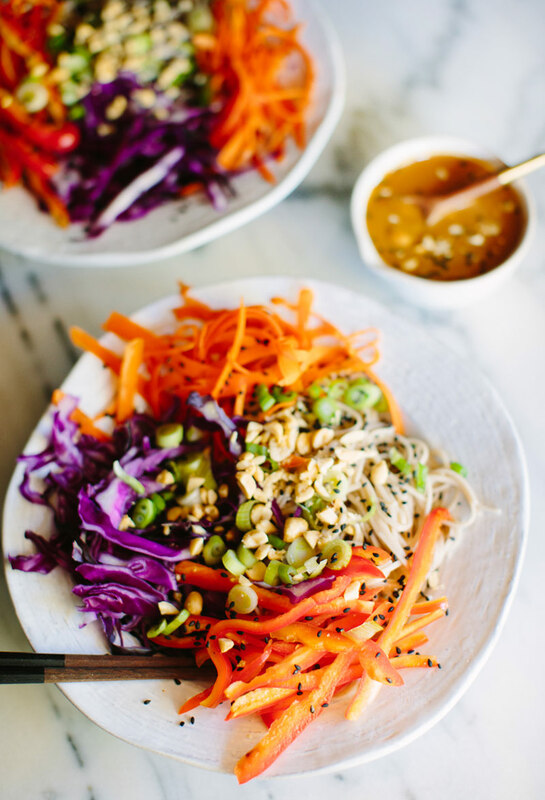 Make the peanut dressing by thoroughly mixing peanut butter, sesame oil, tamari, garlic, juice of 1 lime, honey, red pepper flakes. Mix well. Add water to achieve desired consistency and additional salt to taste. When noodles are cooked drain, and then rinse in cold water until noodles are cool. 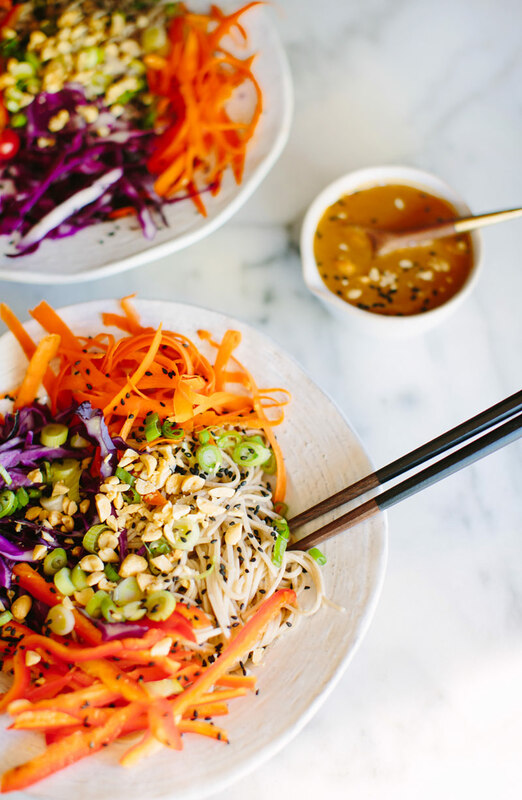 Assemble bowls by placing noodles in bowl, piling on veggies after. 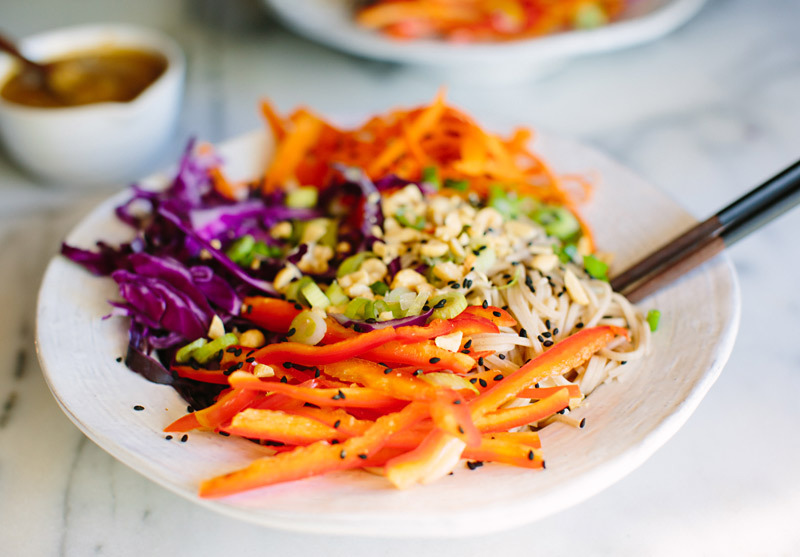 Garnish with black sesame seeds and serve with peanut dressing. To find them. Thank you! I made this the other day, and it was so delicious!!! Thank you for sharing healthy, outside of the box meals! Side note: This is coming from someone who does not like to cook, but felt like a gourmet chef. Hi, i love noodles and i love the recipe. 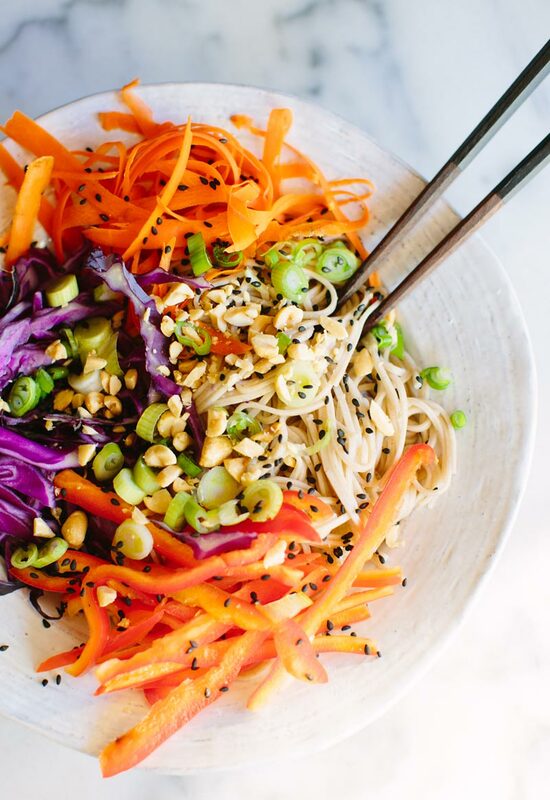 In the past, i’ve made a warm noodle salad using glass noodles and they turned out really nice.. You should give it a try, I’m sure you’ll like it! by Don Deth in Si Phan Don (4000 Islands). There’s no lack of fine restaurants in Laos’ UNESCO World Heritage City of Luang Prabang. So, travel to Laos and make the most of your holiday. 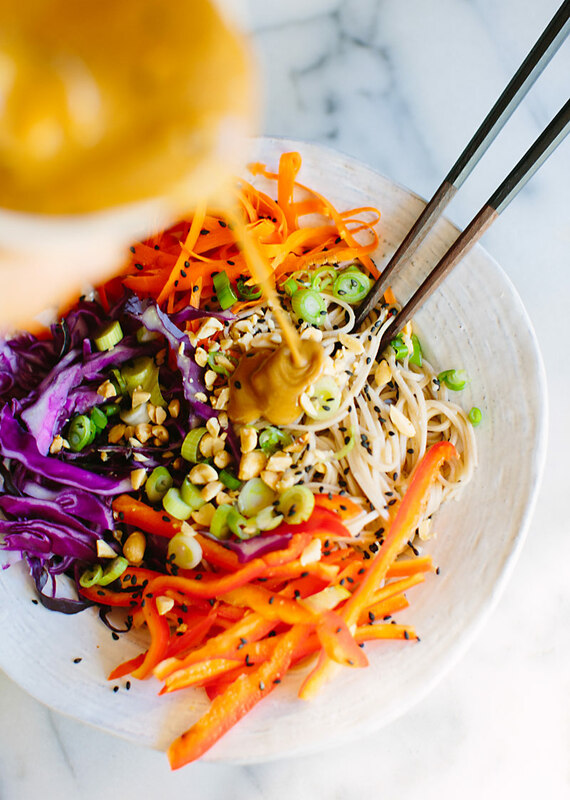 Hi,I read your blog named “cold noodle bowl salad with peanut dressing – A House in the Hills” regularly.Your writing style is awesome, keep it up! And you can look our website about powerful love spells.